← The easiest rice pudding ever! Something is eating my garden! I went down to the greenhouse this morning to put my brassicas out in the sunshine to harden them off and noticed a couple of bulbs lying on the path. Then I followed the trail of destruction that led to 5 empty planters which, as of yesterday, were full of tulips just ready to open their flowers. 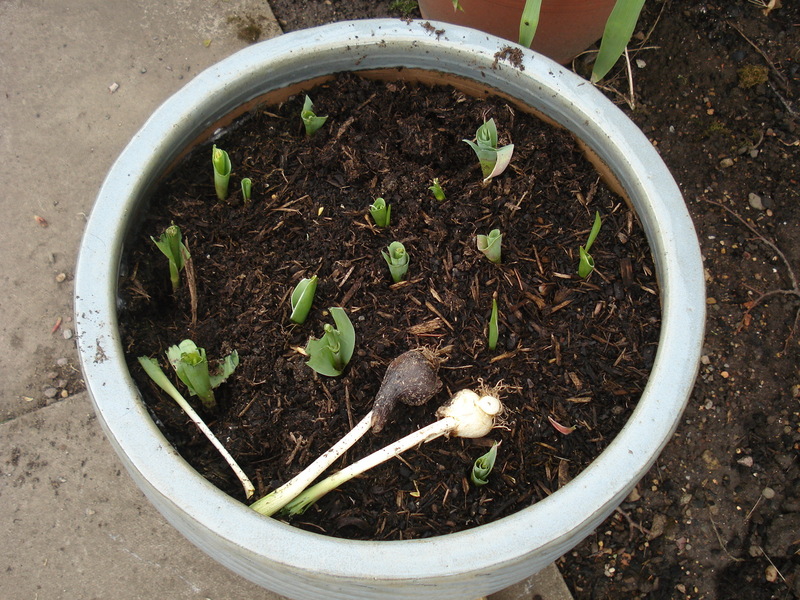 the flowers have been eaten right down to the soil and the bulbs pulled out! 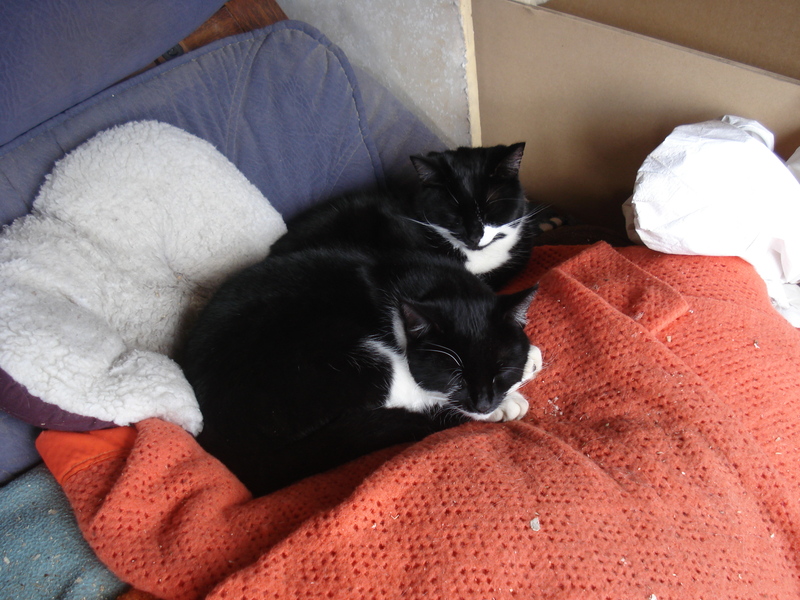 We had planned to move them into the front garden today but now there is nothing left. 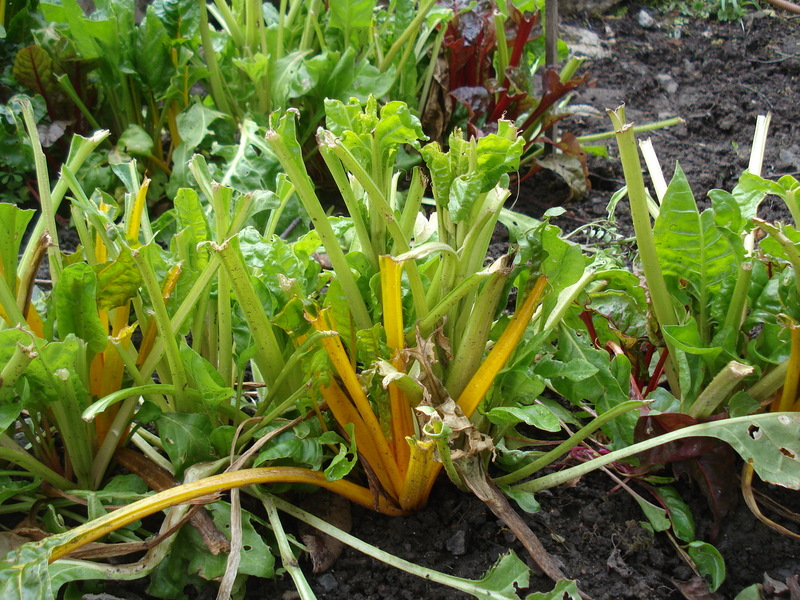 Earlier this week we also had to dig up 2 rows of rainbow chard which was also being eaten by something. Pigeons are the top suspects. I have noticed a lot of them flying around and sitting in the trees. 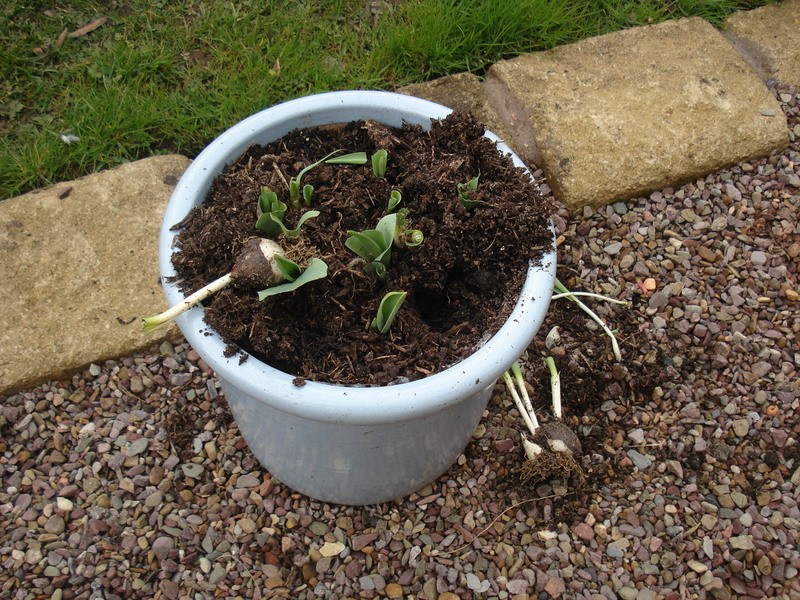 The damage to the chard would indicate it was pigeons but I don’t see how they would be able to eat the tulip plants and be able to pull the bulbs out. 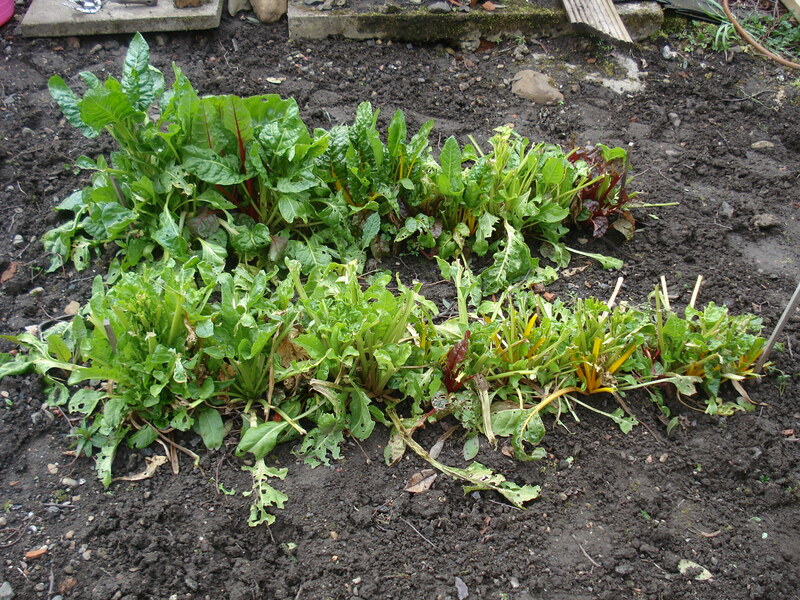 We have not been bothered by pigeons before but then we have never grown chard or tulips before. 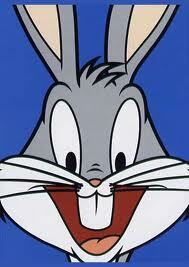 Rabbits are 2nd favourite. We are surrounded by fields which are full of rabbits although we are not usually bothered by them as we have two employees of the furry, four-legged variety who catch them. I could see the rabbits eating the chard but the tulips would be too high for them to reach – unless they carry a ladder! 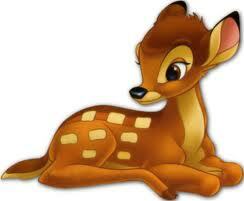 The final suspect – deer. This year we have seen a record number of 7 deer in the fields beside us and they are becoming used to our presence, grazing right up to our fence. They eat grass, but do they eat tulips and chard? I don’t know. 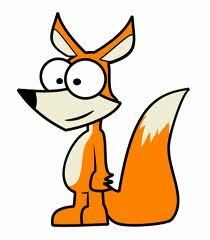 There is a fox which wanders around but we scare it away if it comes too close. Could he be a vegetarian? 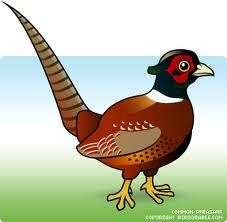 There is also a pheasant wandering around looking for a girlfriend – would he eat chard and tulips? I am devastated about the tulips as we had looked after them all winter and they were going to produce a stunning display. That’s gardening for you though. Thinking about it, something was attracted to the chard and after we pulled it out it has looked for the next best thing – tulips! Perhaps we should have left the chard as a decoy. 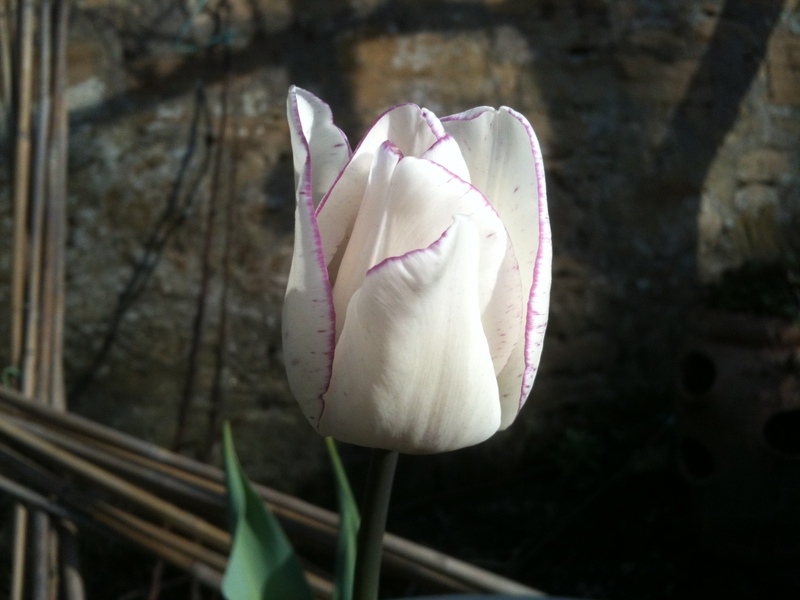 Here is one tulip that had come out. Really beautiful. Could this be the reason why? I am going to have to have a serious word with these two! This entry was posted in General and tagged brassicas, fox, gardening, pheasant, pigeons, rabbits, rainbow chard, tulips. Bookmark the permalink. I’m so sorry – it’s frustrating to find your garden was the scene of a wildlife salad bar party. Maybe some netting would help deter future midnight raids? Yes – we plan to build a walk-in cage to protect crops in the summer but never thought we would need to protect tulips with nets! I am about to plant out loads of sweet peas and I believe the rabbits love them so we will need to devise a way to stop them being eaten too. Both cats have received a written warning! Thanks Sarah. We think they might also have started eating the new strawberry leaves so we are going to have net everything. It’s a shame but necessary if we want to have anything left! Oh Man, I though I was the only one! I planted some seeds, and I swear a mouse has dug them up and eaten them. Clever little critters! And somehing ate the outdoor peas! 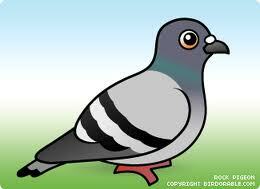 Its the pigeons for sure. Huge headache. I recognized the tell tale torn ragged stalks of what’s left to your tulips. Pigeons in city are basically starving and will eat anything I’m told. Lost 300 tulips last year. About the same quantity of pansy.